The Anti-Climb fence is a unique perimeter security product that maintains a guarded display ofvisual screening balancing the need to delay and deter an attack. 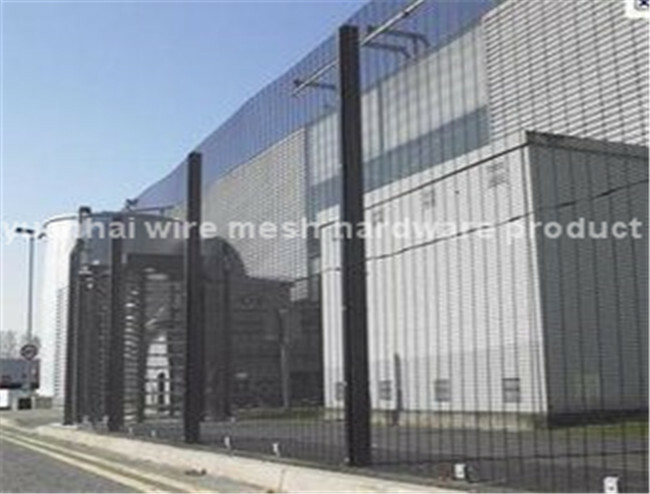 Anti-Climb fencing combines a mesh that discourages cutting and climbing with framework that can support a total security platform. 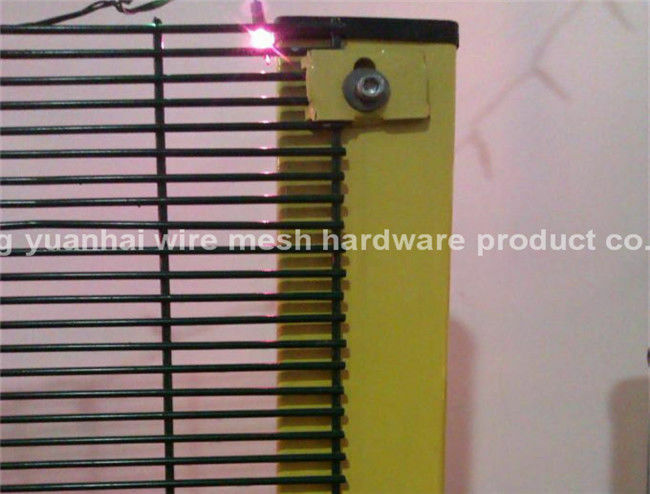 The distinguishing feature of Anti-Climb is the very tight construction of its anti-scale and anti-cutting welded wire mesh. It's very difficult to get hand/footholds on this fence and the cutting implements required to sever its welded heavy steel wire just can't fit into the minimal spaces of the mesh. The fence design of WireWorks Anti-Climb includes our Impasse rail, giving this fence system the ability to run wiring and cabling for intrusion detection systems and monitoring equipment.